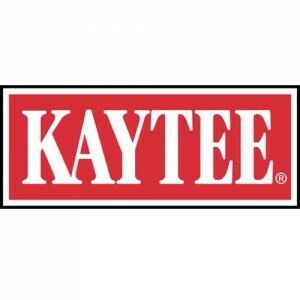 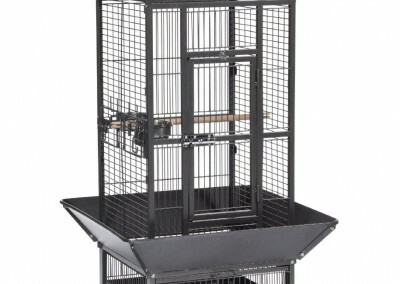 Information about A&E Cage Company. 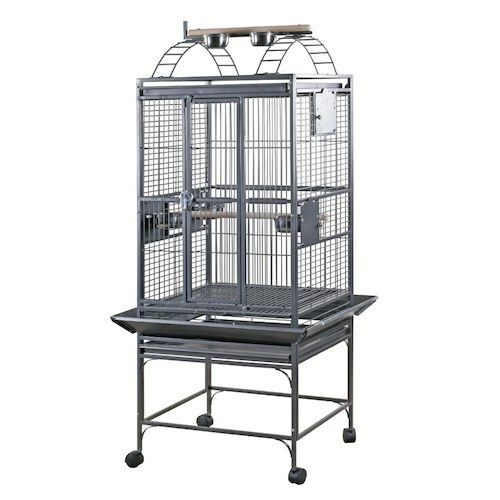 Information about A&E Cage Company. 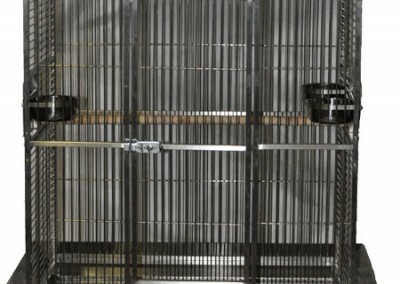 Information about A&E Cage Company. 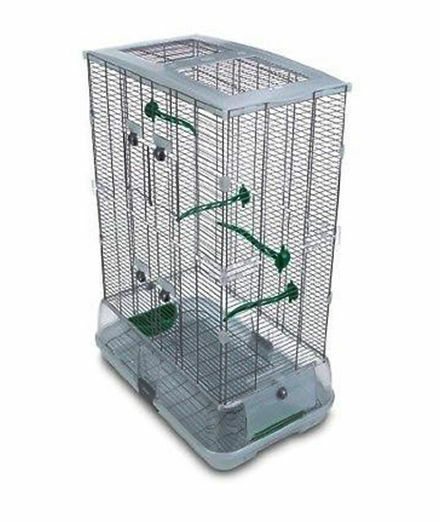 Information about A&E Cage Company. 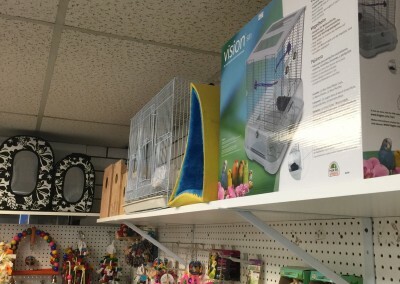 Information about A&E Cage Company. 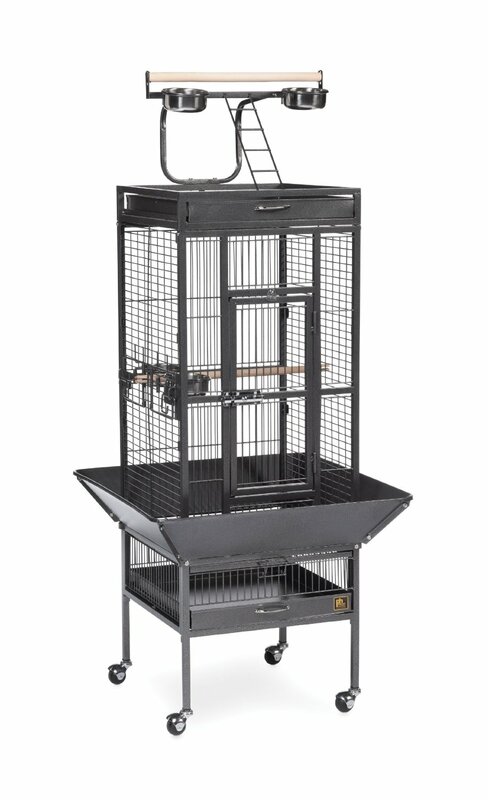 Information about A&E Cage Company. 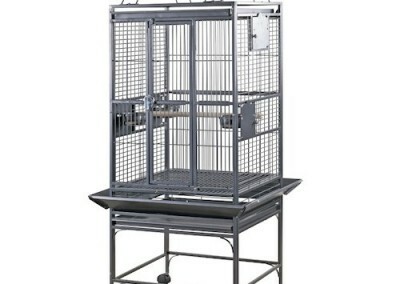 Information about A&E Cage Company. 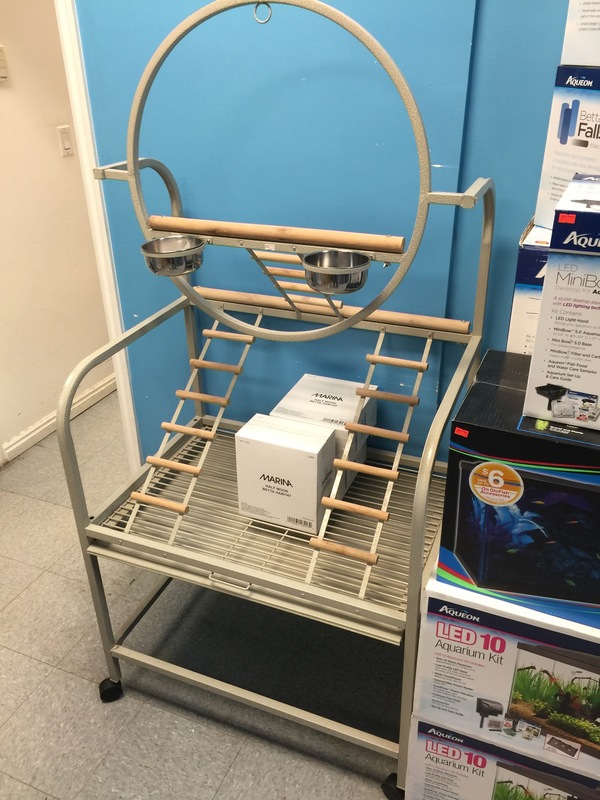 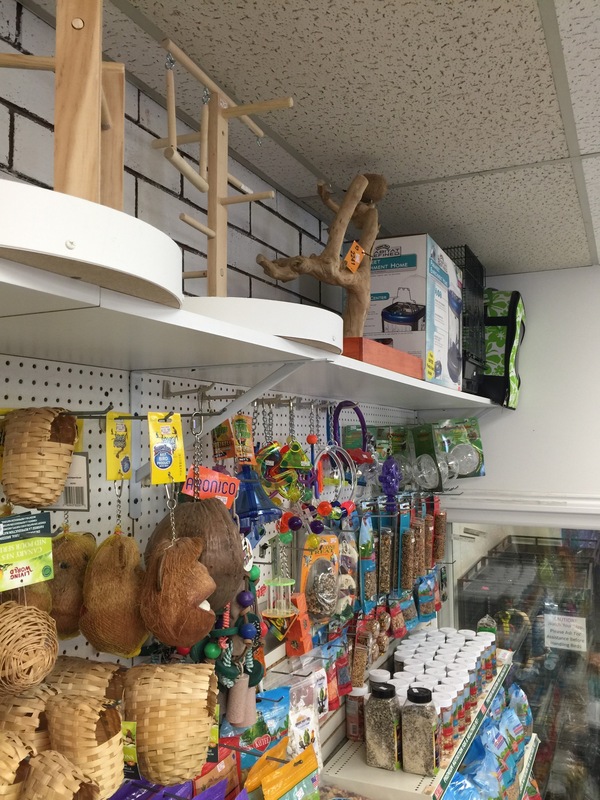 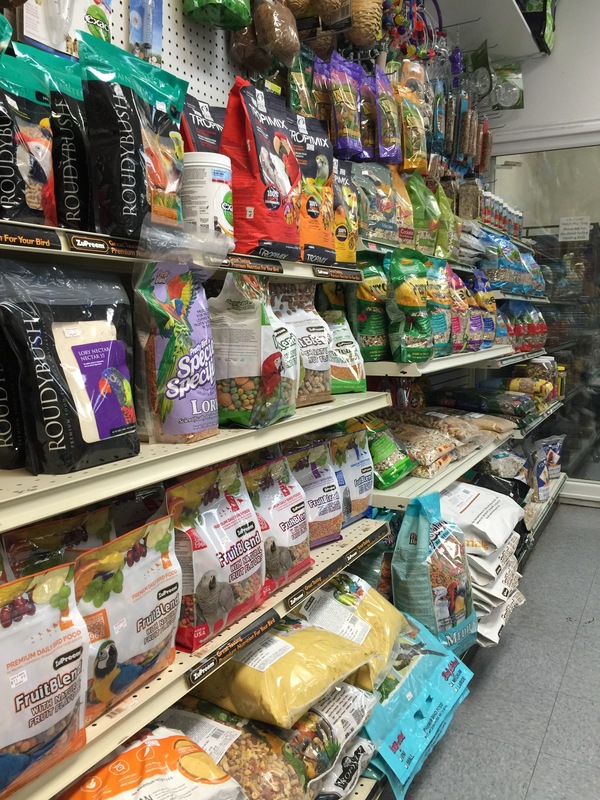 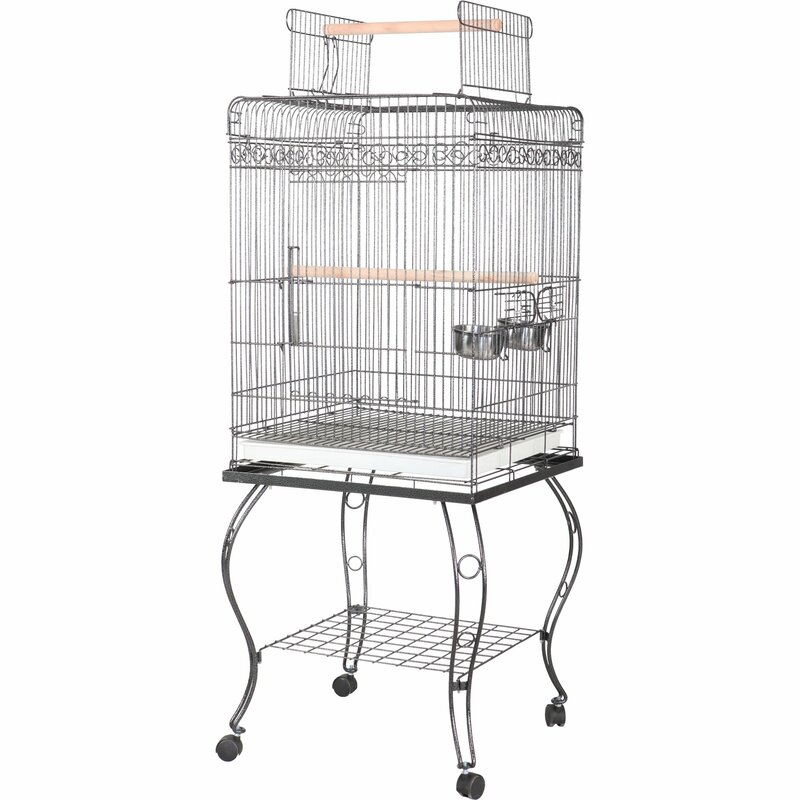 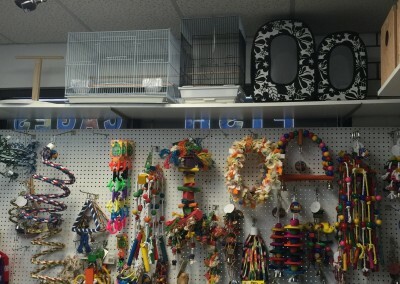 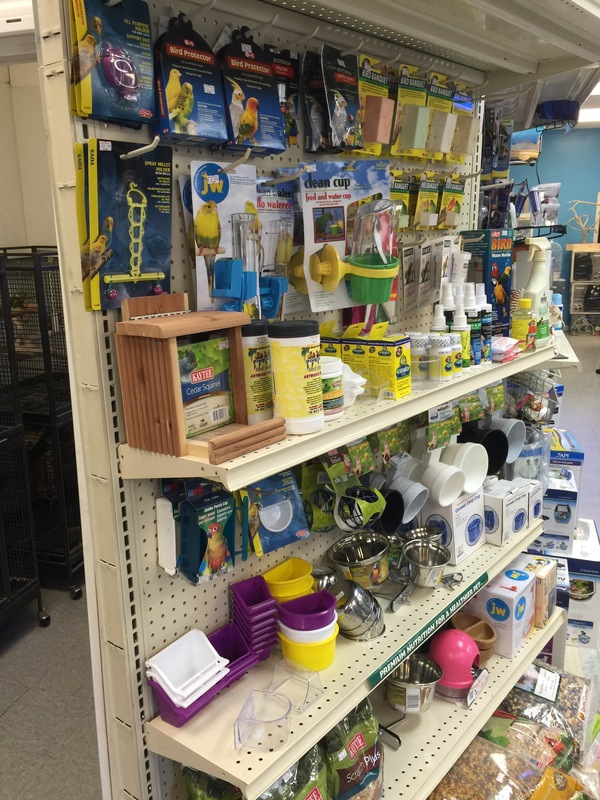 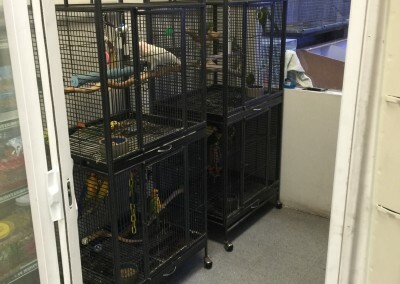 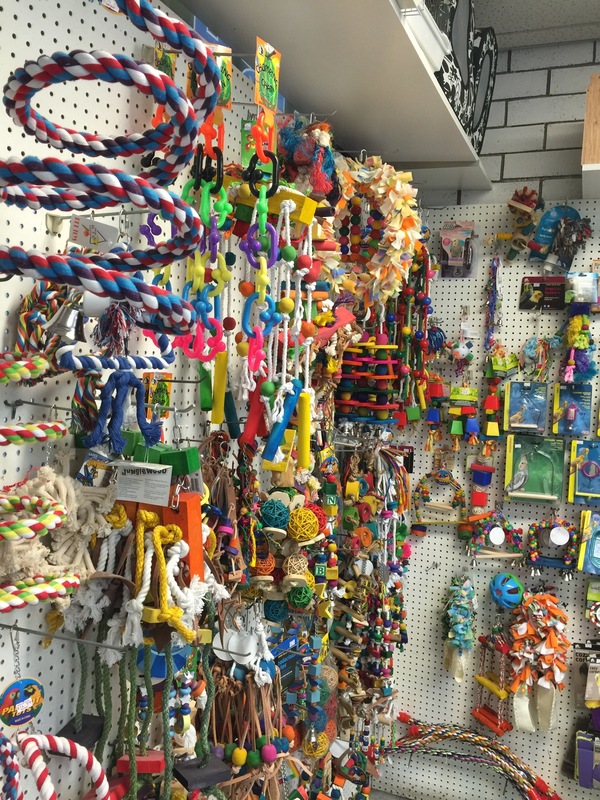 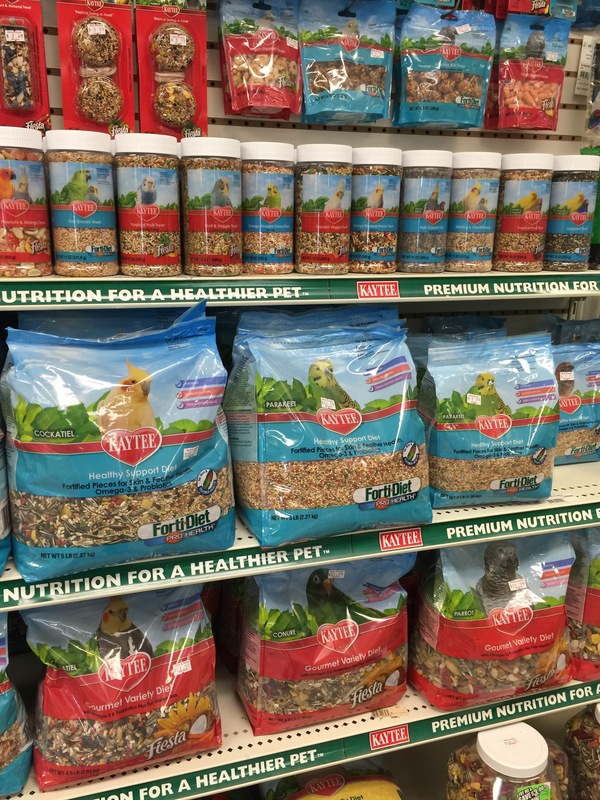 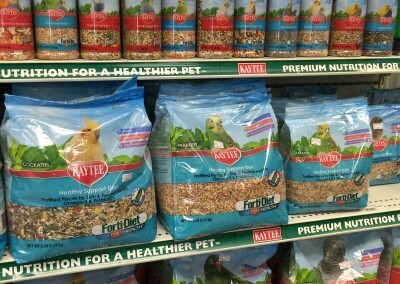 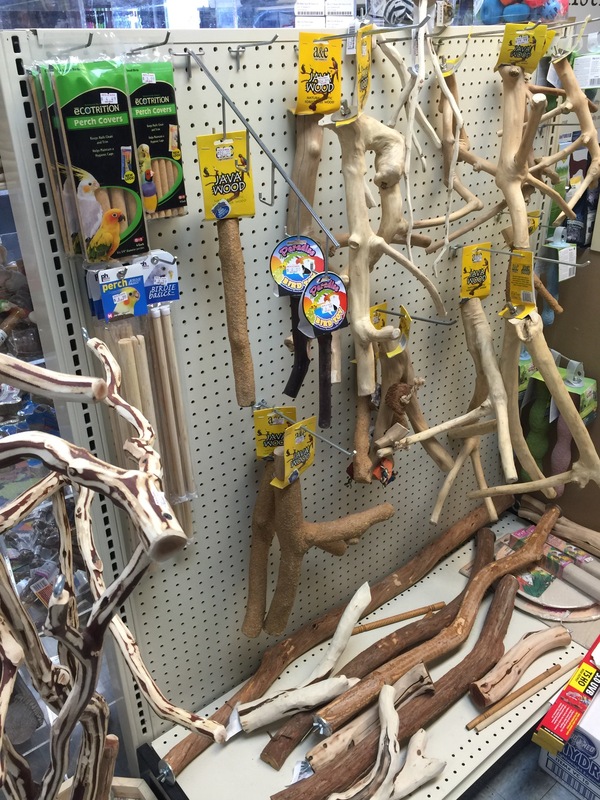 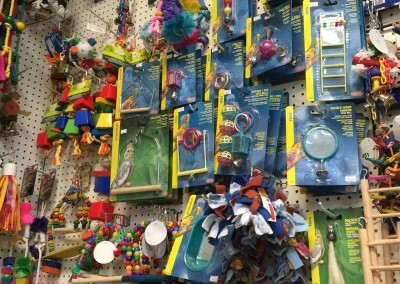 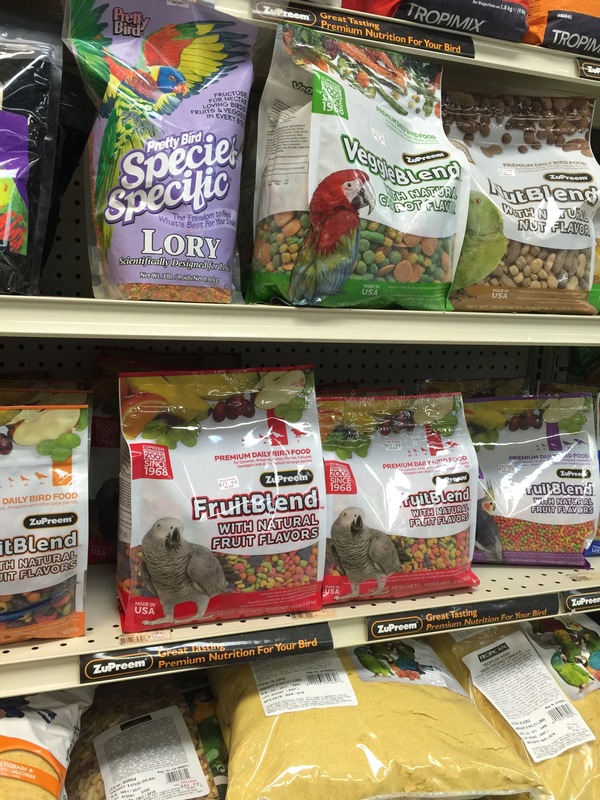 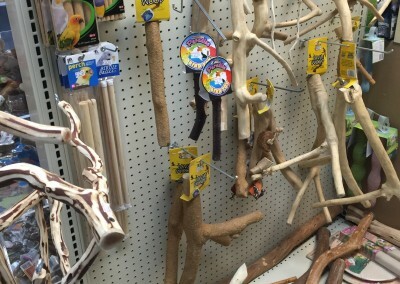 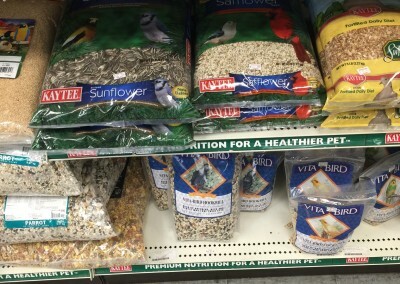 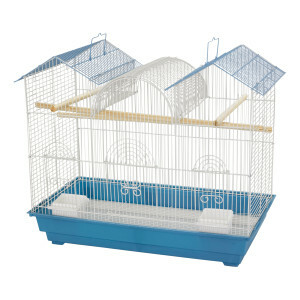 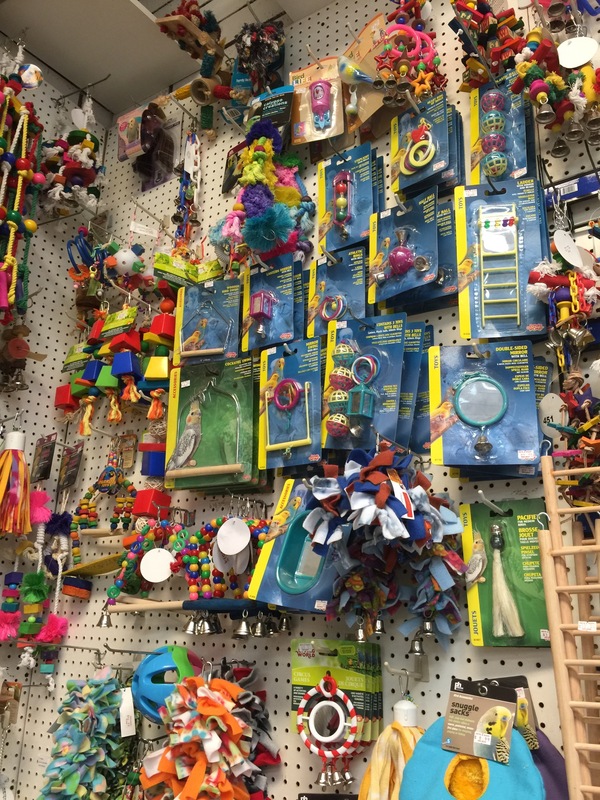 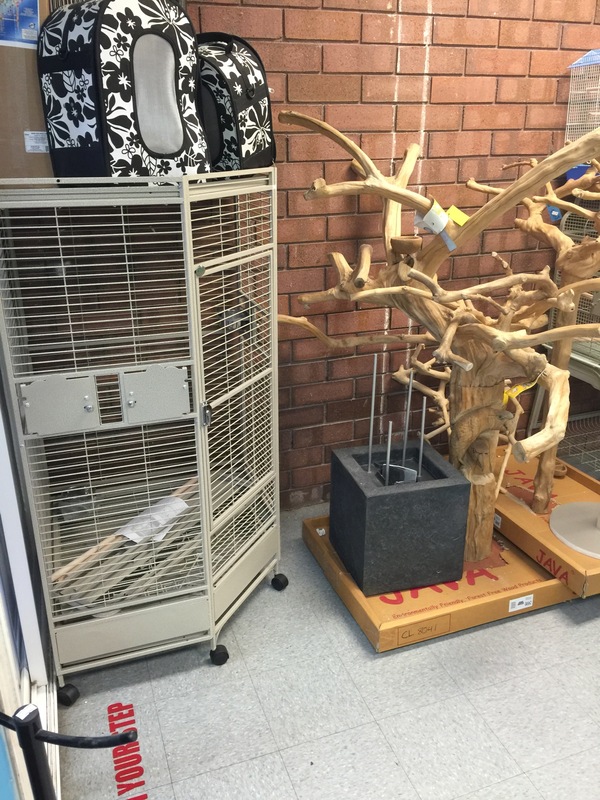 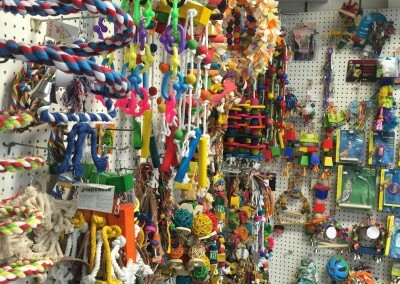 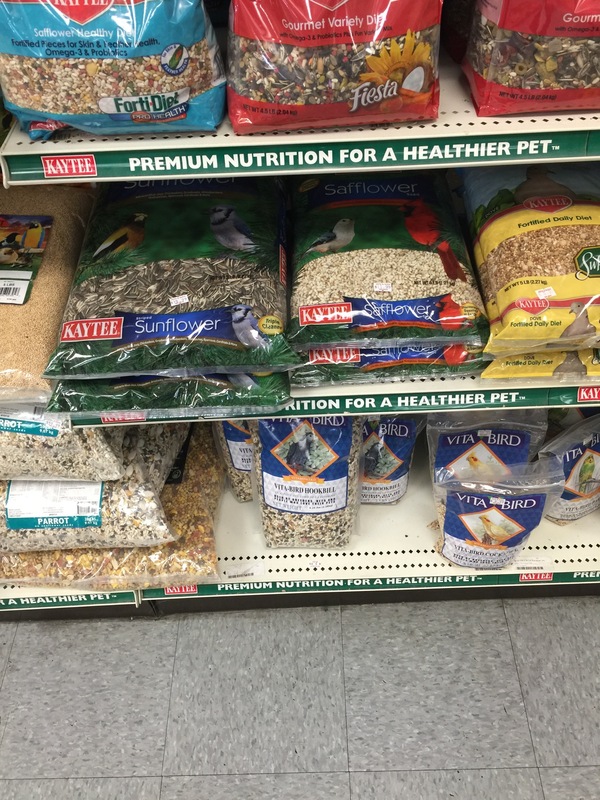 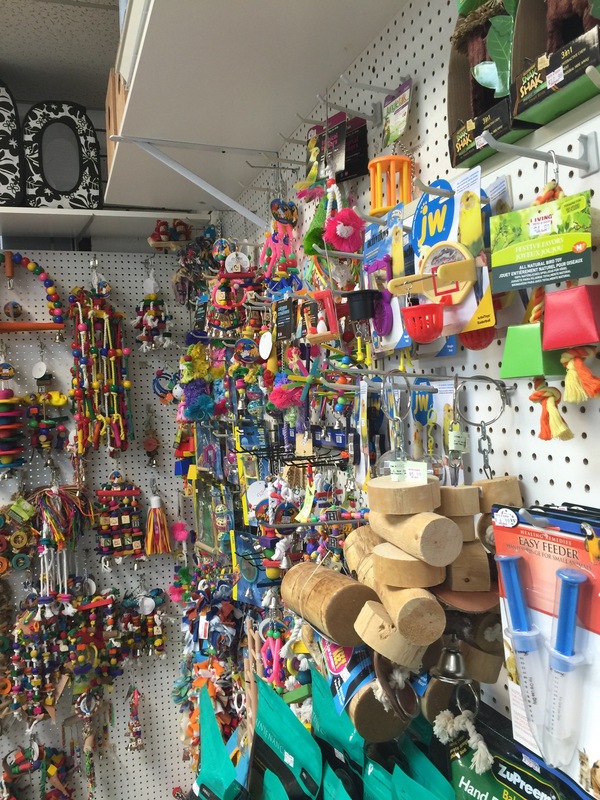 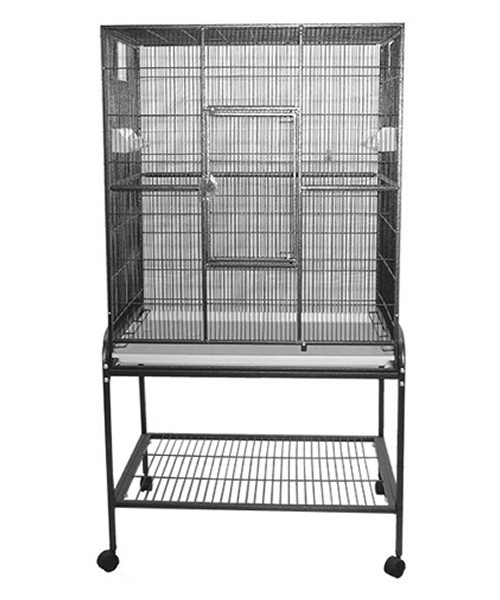 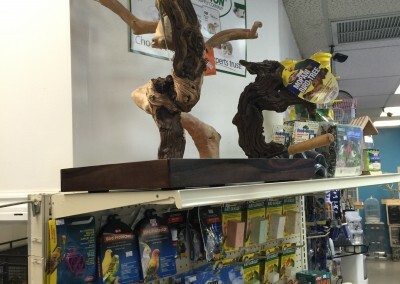 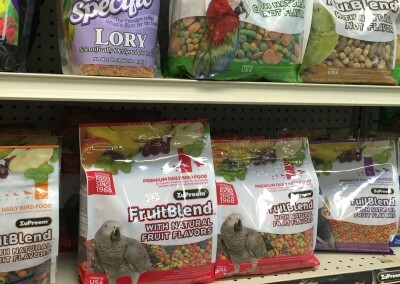 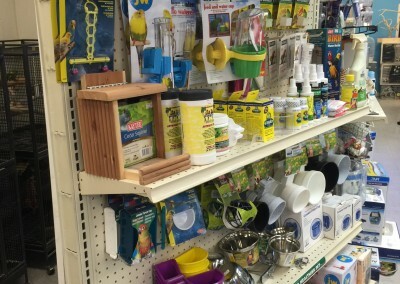 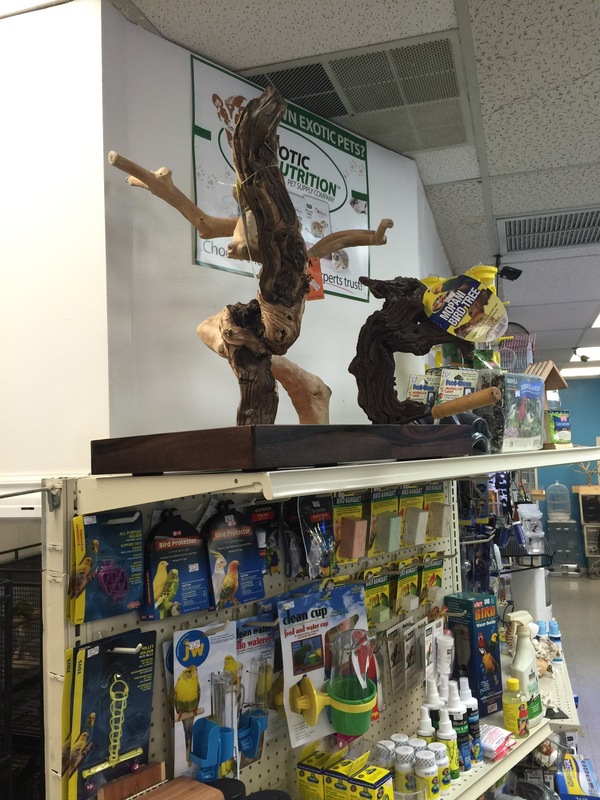 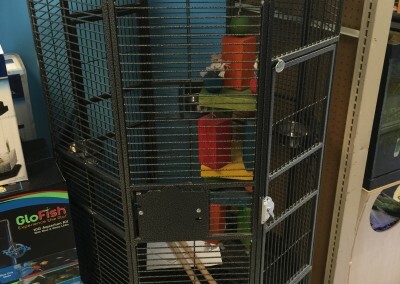 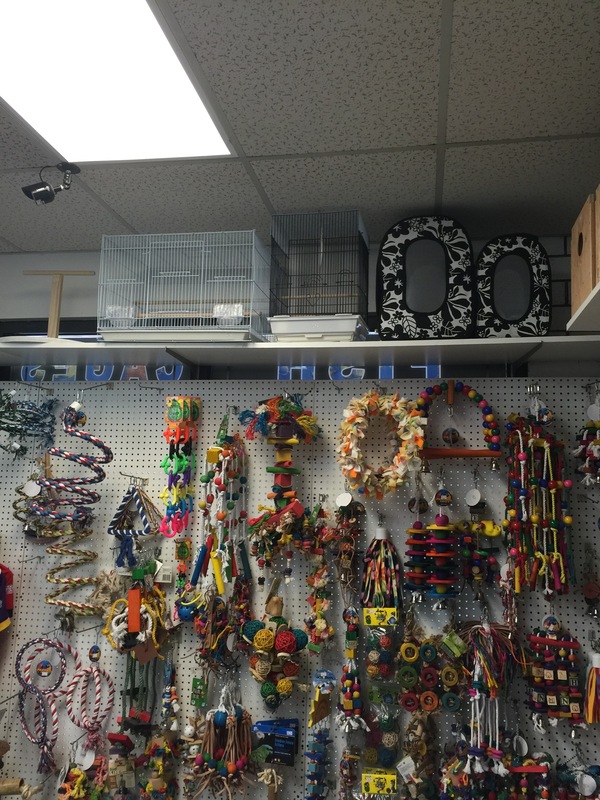 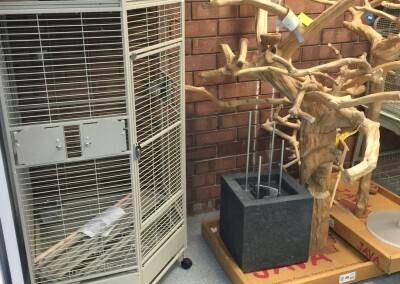 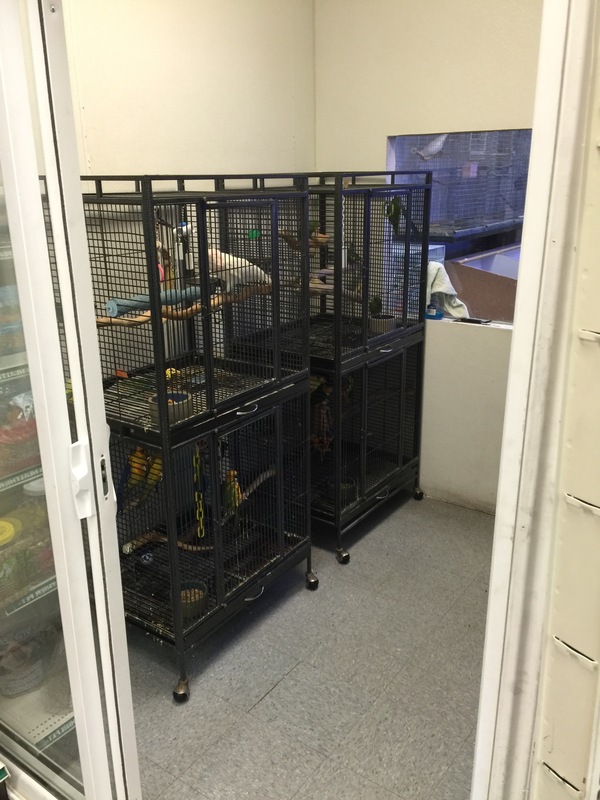 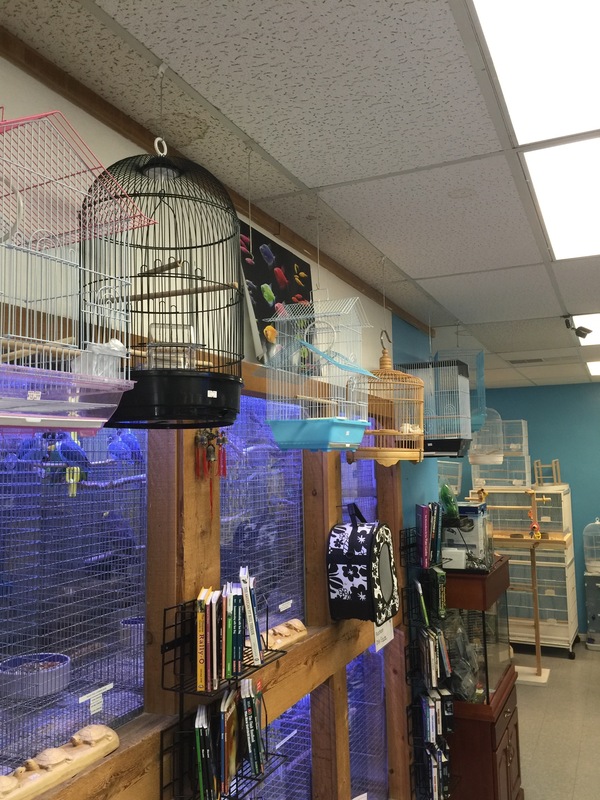 Information about Prevue Bird Cages. 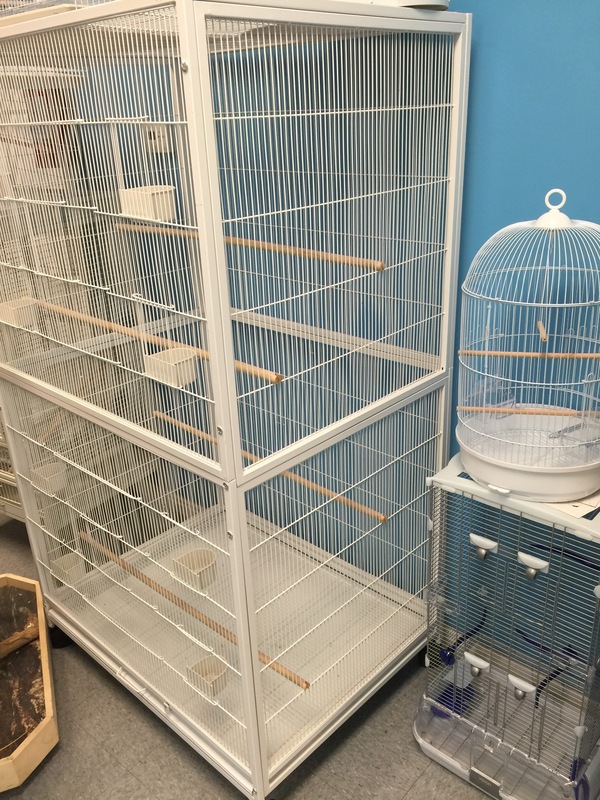 Information about Prevue Bird Cages. 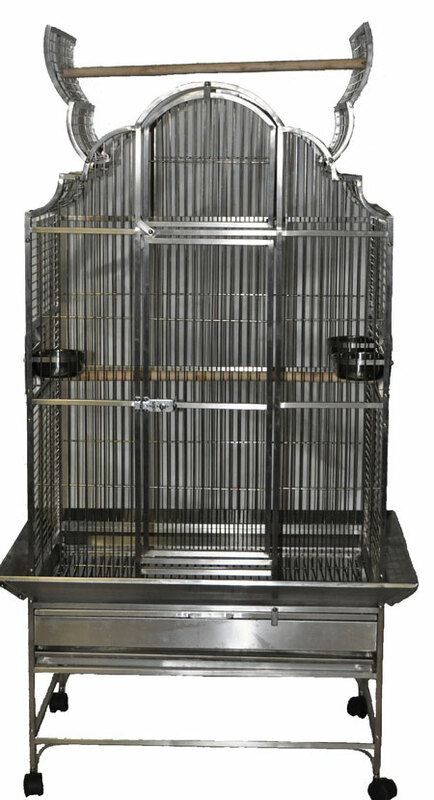 Information about Prevue Bird Cages. 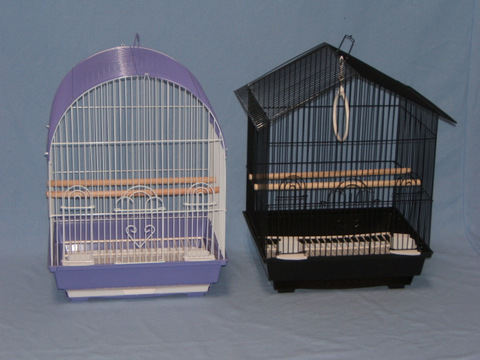 Information about Prevue Bird Cages. 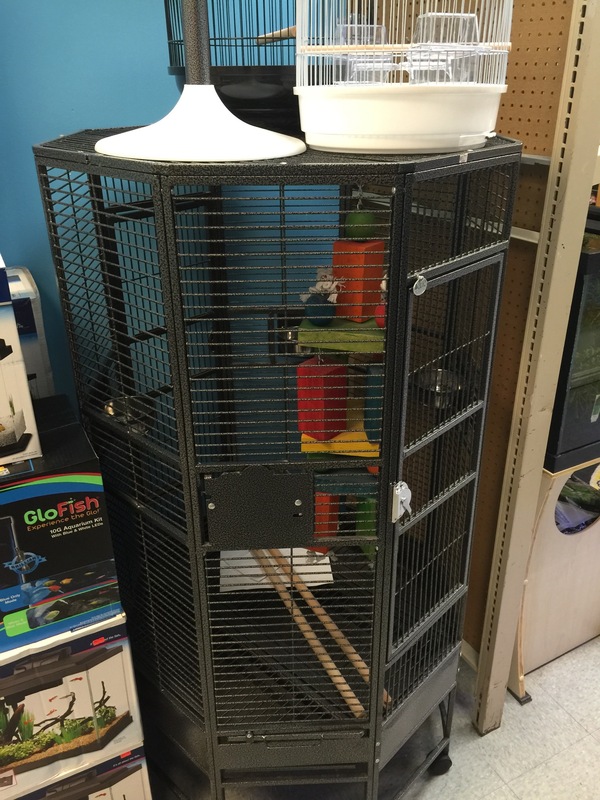 Information about Prevue Bird Cages. 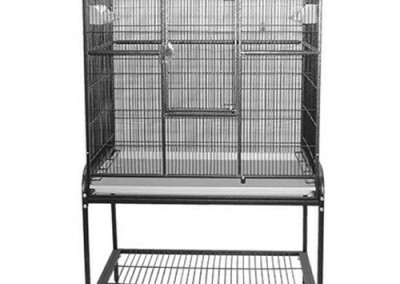 Information about Prevue Bird Cages. 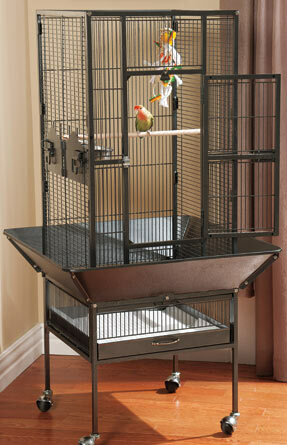 Information about Prevue Bird Cages. 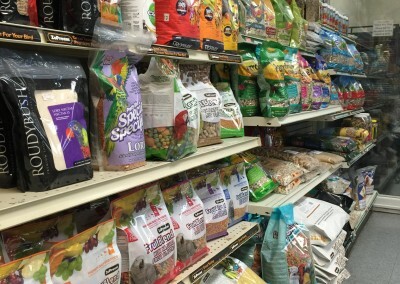 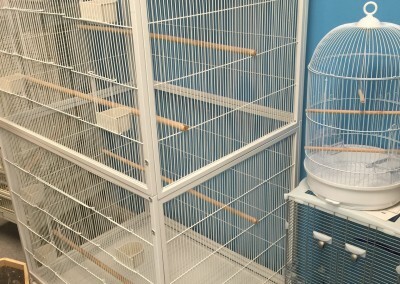 Information about Vision Bird Cages. 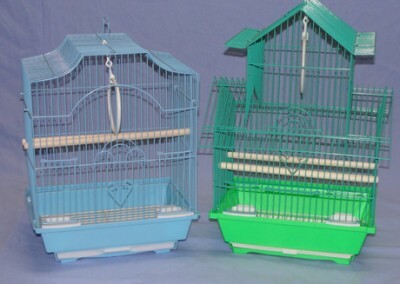 Information about Vision Bird Cages. 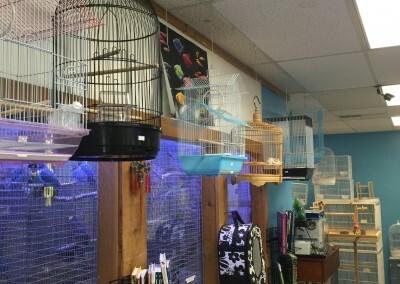 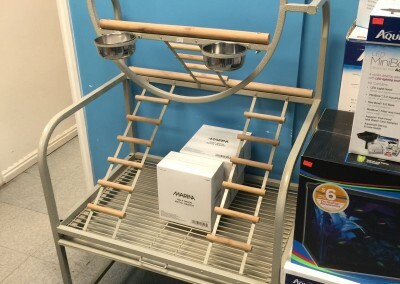 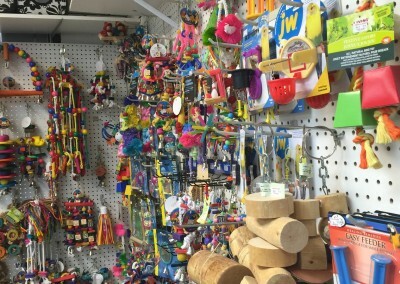 Information about Vision Bird Cages. 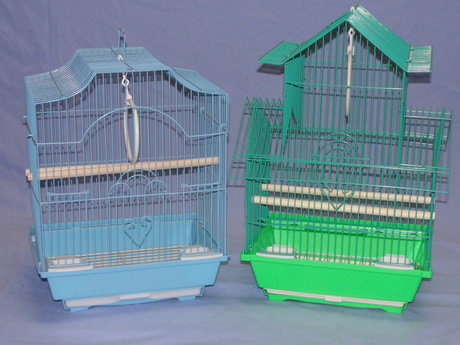 Information about Vision Bird Cages. 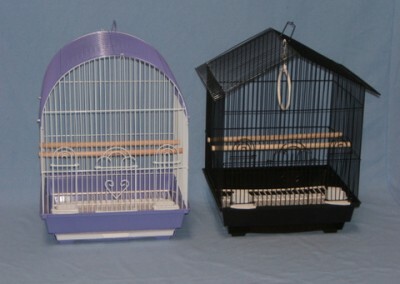 Information about Vision Bird Cages. 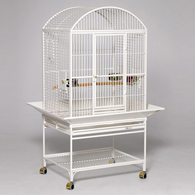 Information about Vision Bird Cages. 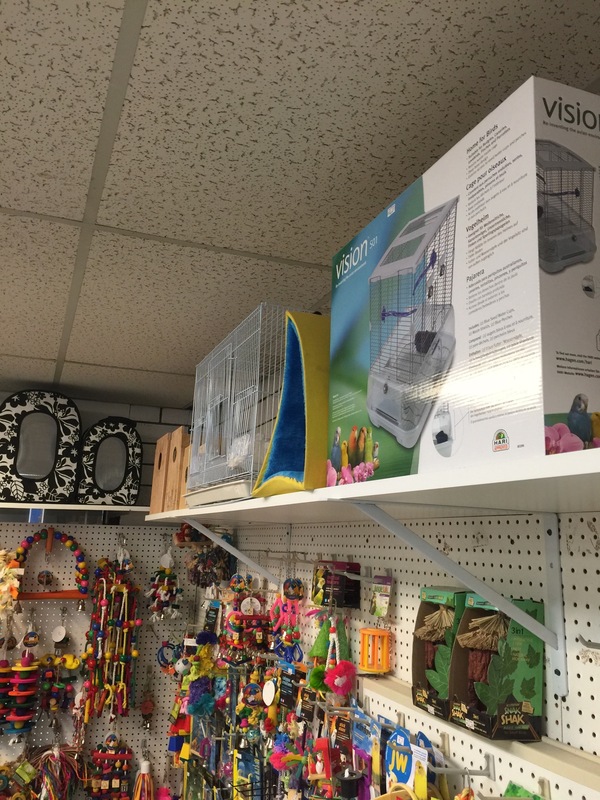 Information about Vision Bird Cages.